16LED 48W led work light Johndeere tractor parts NEW HOLLAND KOBELCO DOOSAN DAEWOO HYUNDAI JCB KATO BOBCAT CASE KOMATSU by Guangzhou Eternal Lighting Co., Ltd.
Company: Guangzhou Eternal Lighting Co., Ltd.
16LED 48W led work light Johndeere tractor parts NEW HOLLAND KOBELCO DOOSAN DAEWOO HYUNDAI JCB KATO BOBCAT CASE KOMATSU by Guangzhou Eternal Lighting Co., Ltd. at Pakbiz.com a premier Business to Business marketplace and largest online business directory. 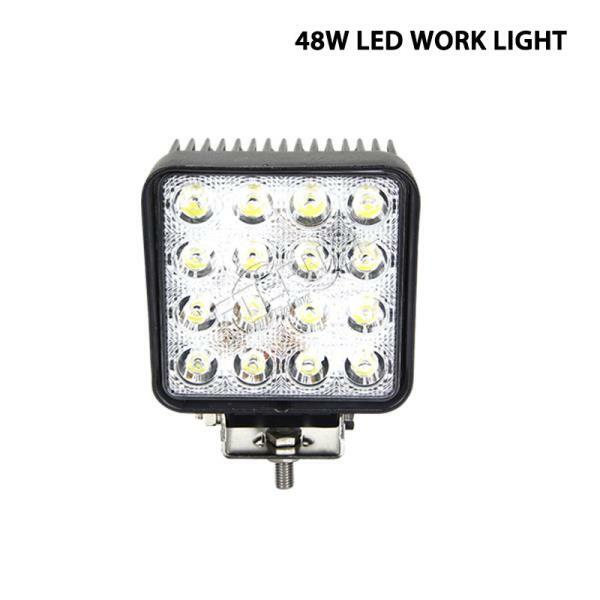 Find 16LED 48W led work light Johndeere tractor parts NEW HOLLAND KOBELCO DOOSAN DAEWOO HYUNDAI JCB KATO BOBCAT CASE KOMATSU from China complete basis & contact information, business offers, availability & related Automobiles & Motorcycles products. This page gives you information about the authentic sellers of this product. It allows buyers and sellers communication directly. It can also facilitate the buyers to purchase the product in reasonable prices.